What if the only way you can learn more about your chosen discipline is through content in a foreign language? Fabricio Teixeira is a UX designer from São Paulo. As he developed his career in UX, he found that the lack of content available in his native language motivated him to learn a new one. 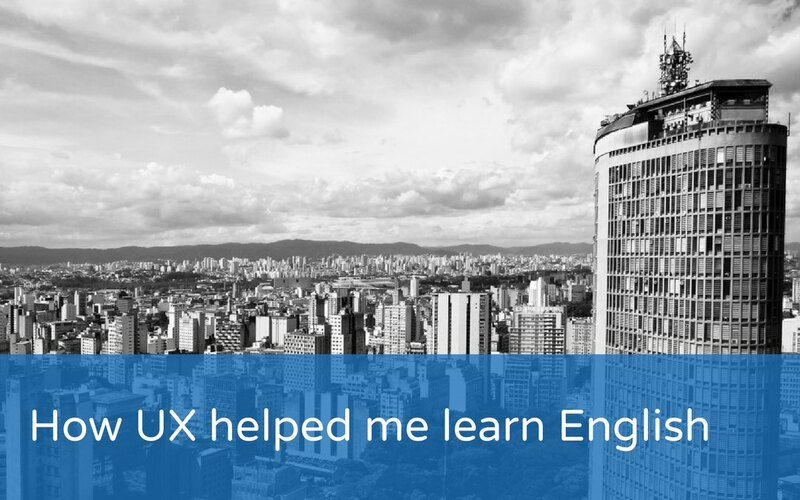 We came across Fabricio’s story and asked him to repost it on ELTjam, as we felt it would be relevant for many of you, and we loved the combination of ELT and User Experience. 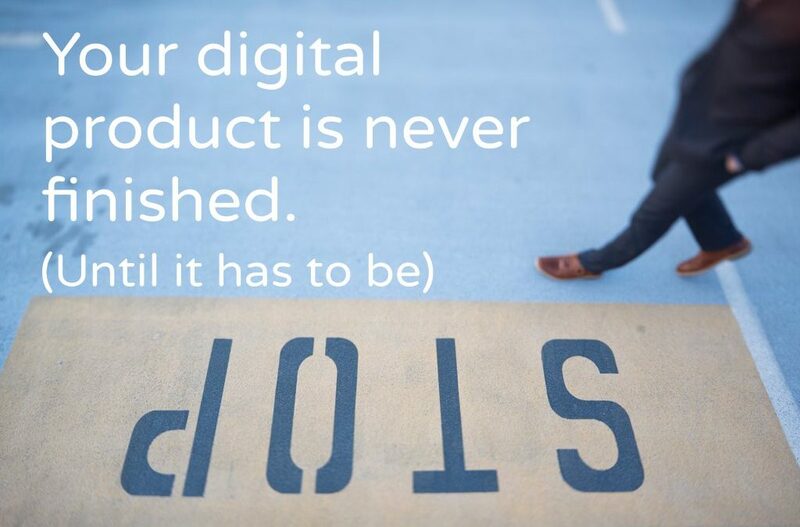 We’ve always believed that a digital product is never finished – it should always be evolving and improving in response to user needs and changing technology. 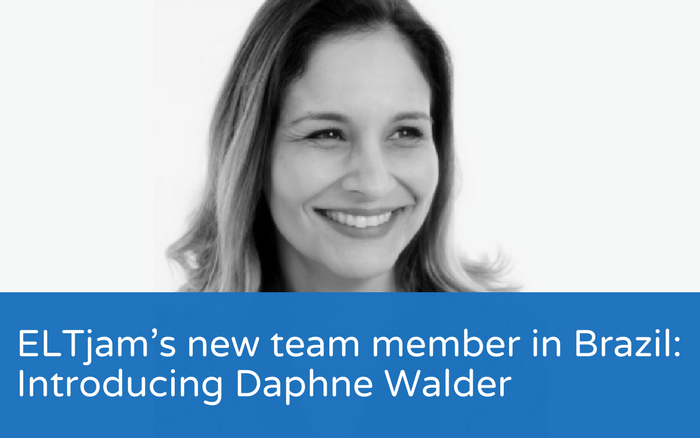 But a project we’re currently working on in Brazil has challenged that assumption, and taught us valuable lessons about how working within strict limitations can improve everything you do.